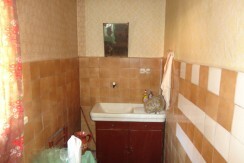 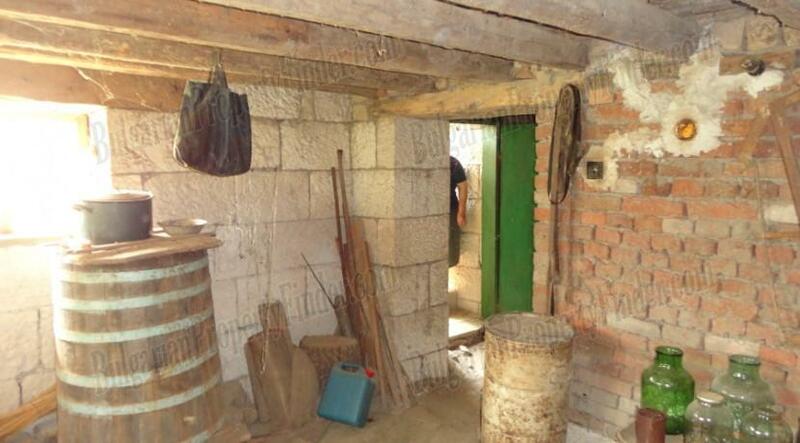 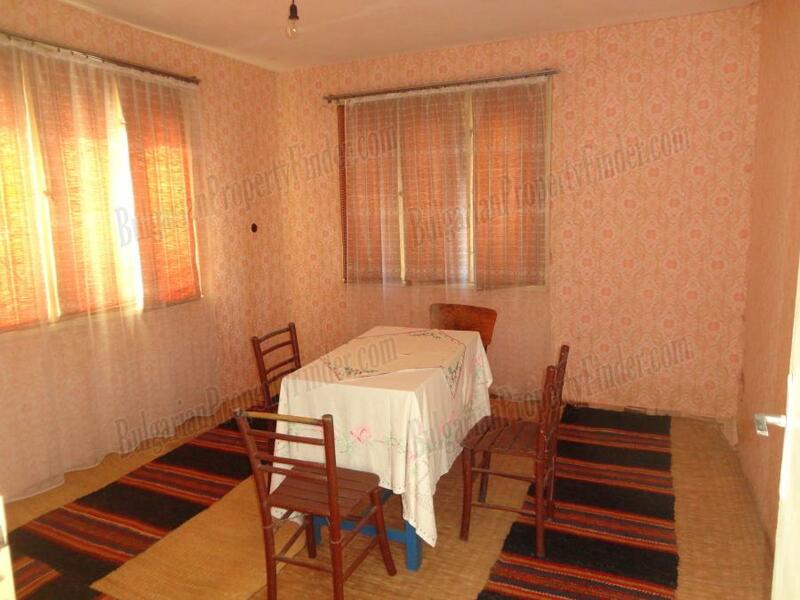 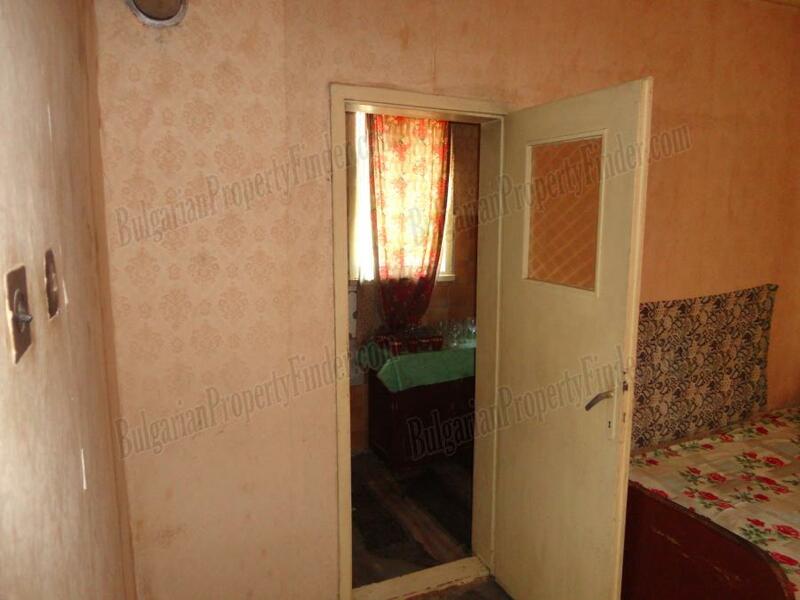 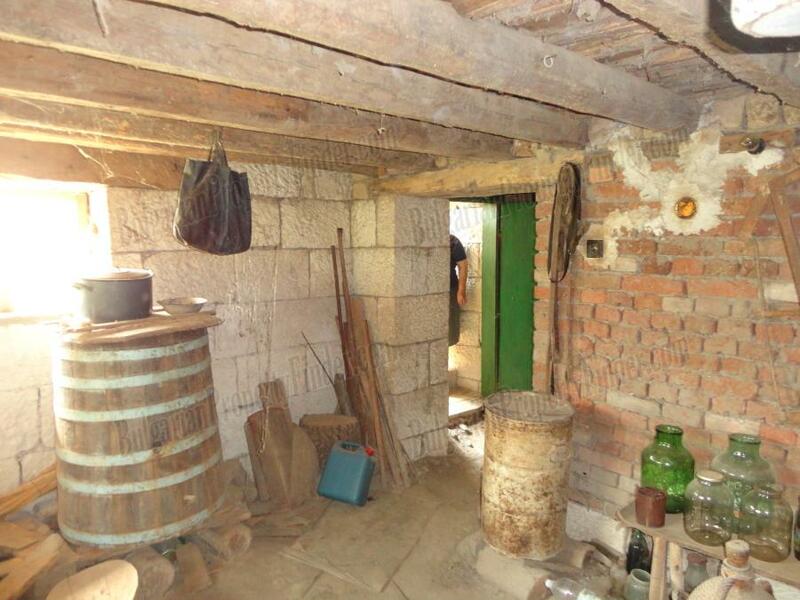 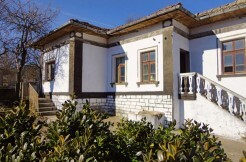 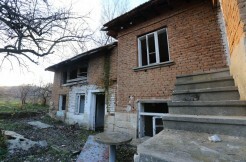 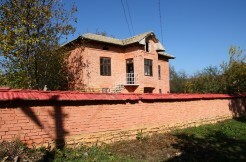 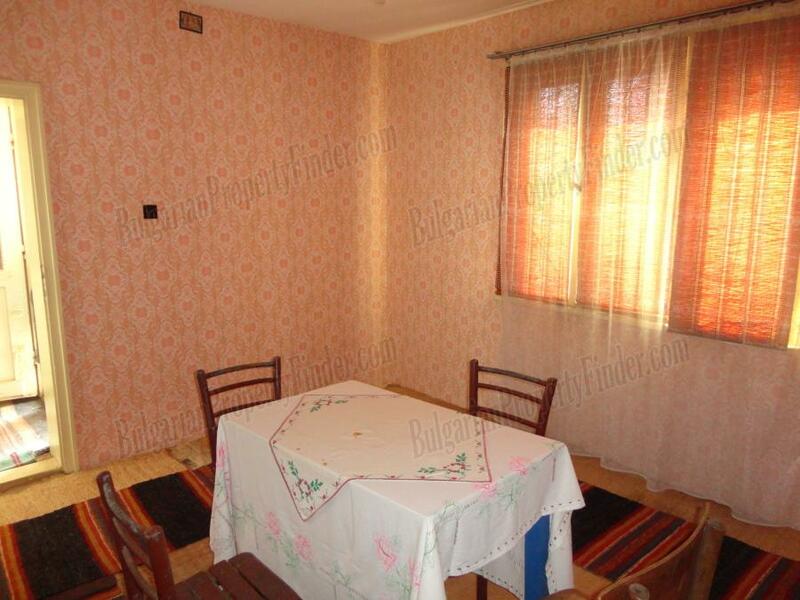 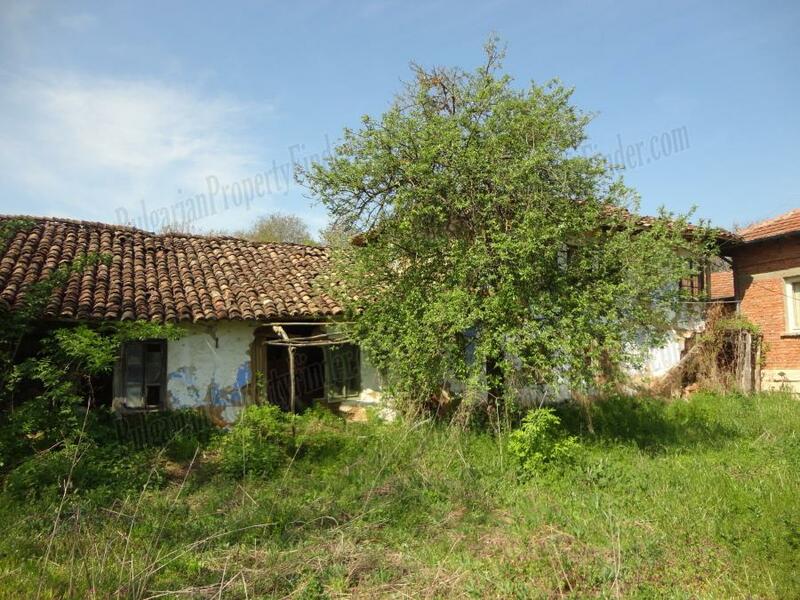 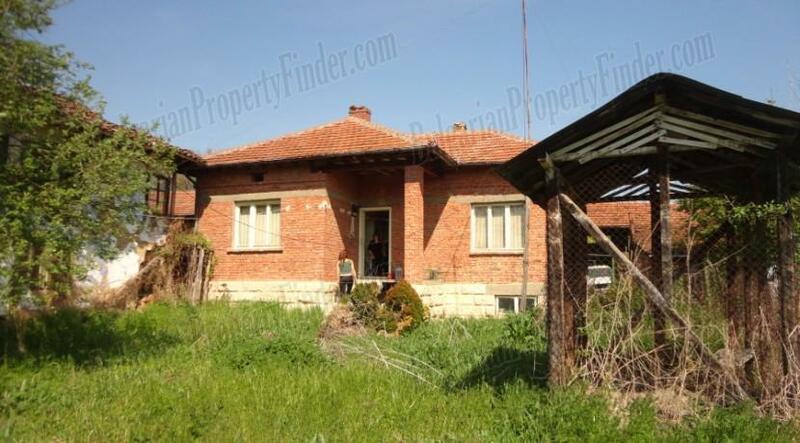 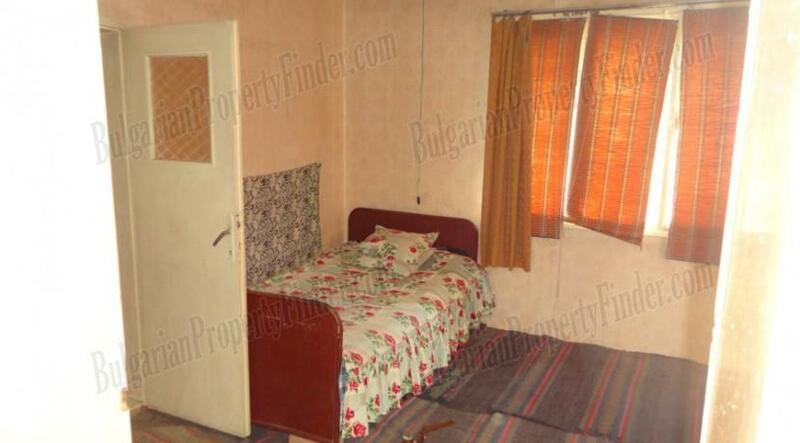 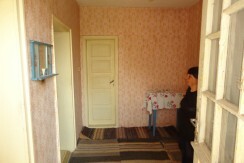 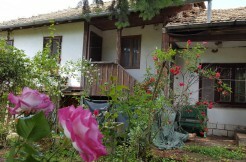 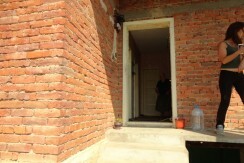 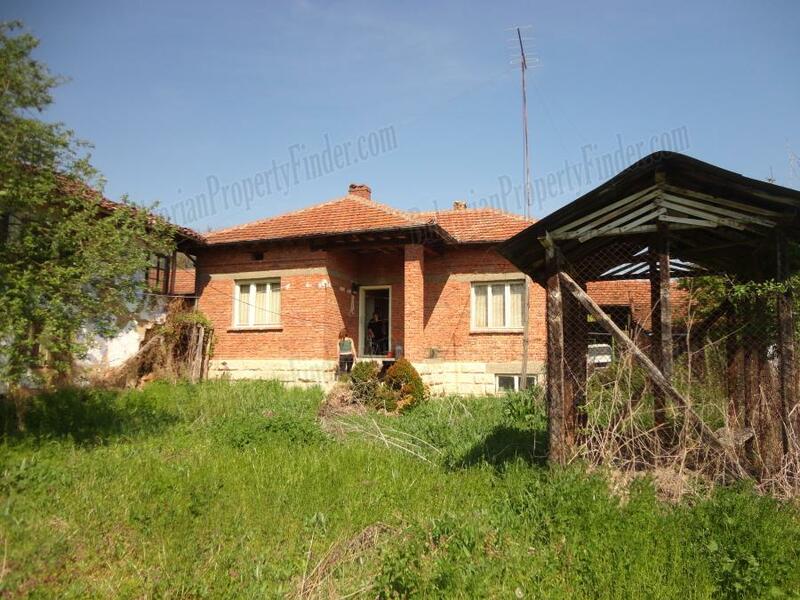 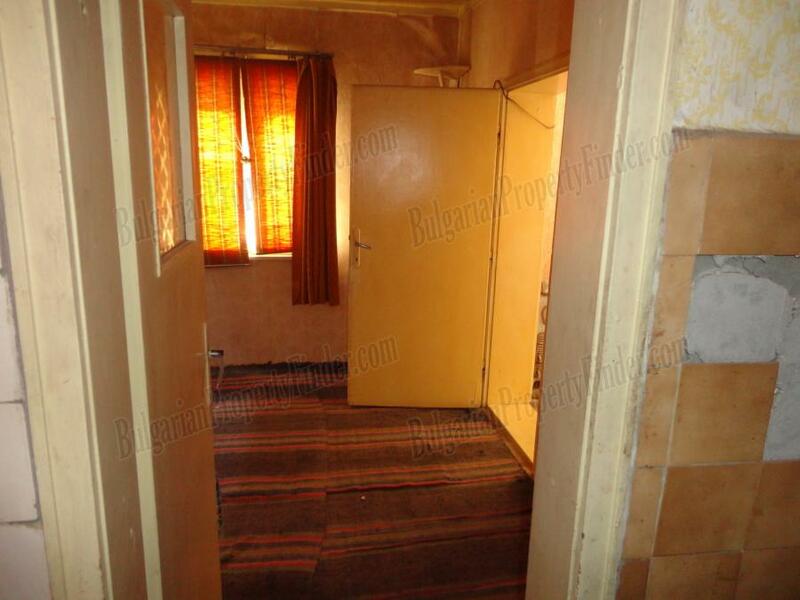 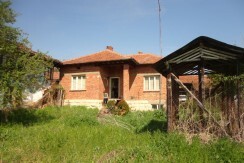 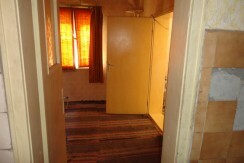 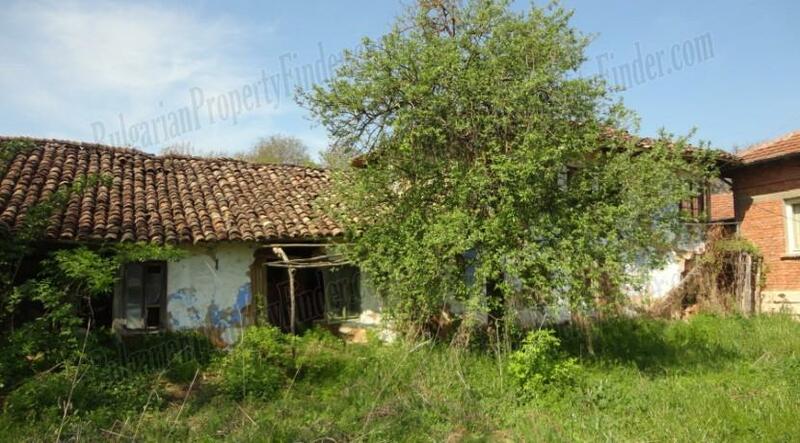 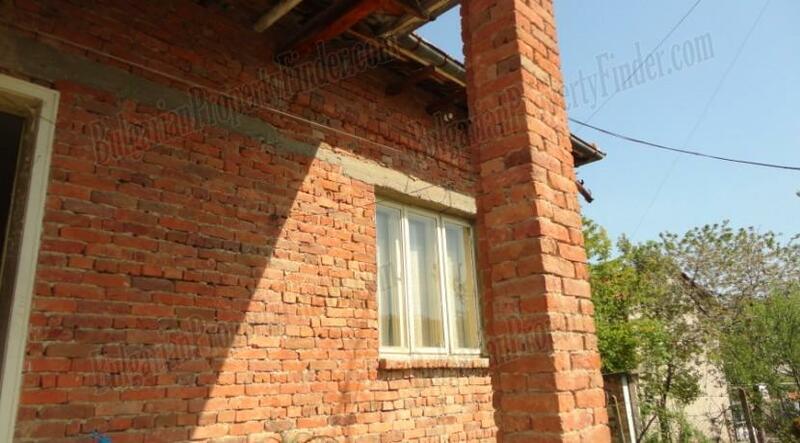 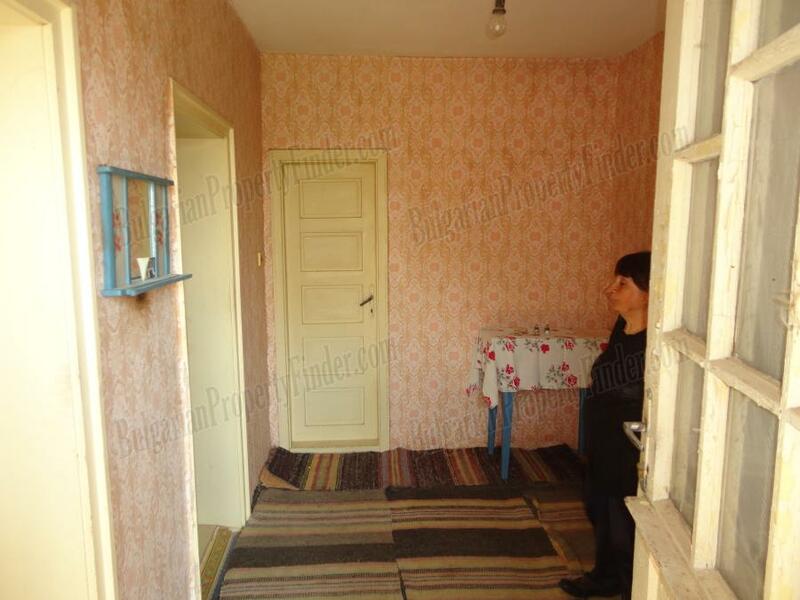 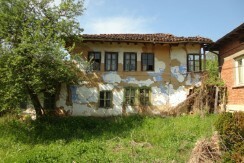 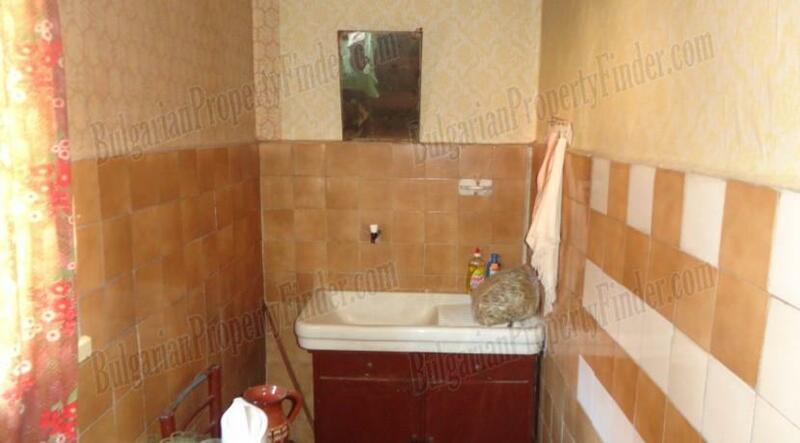 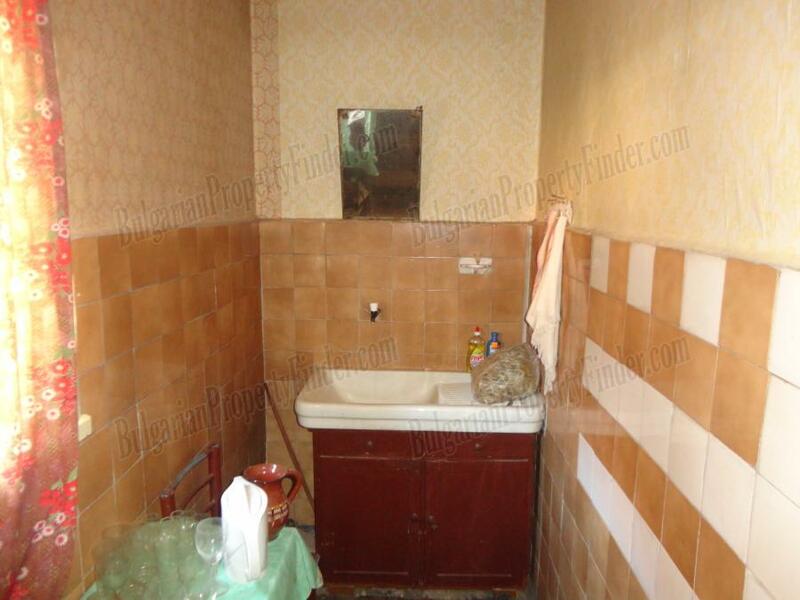 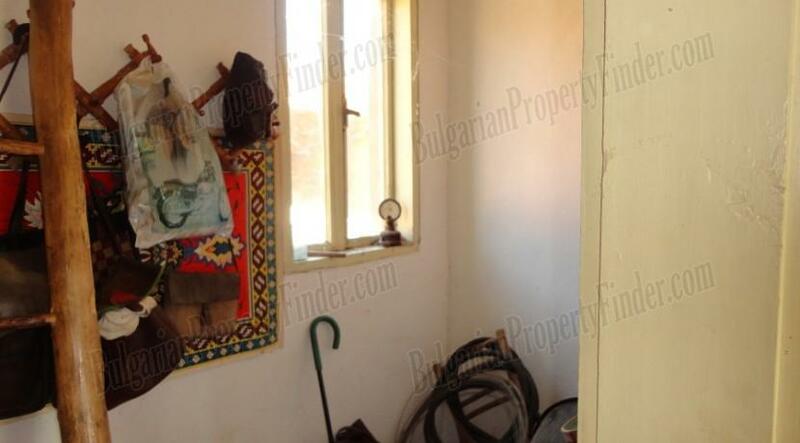 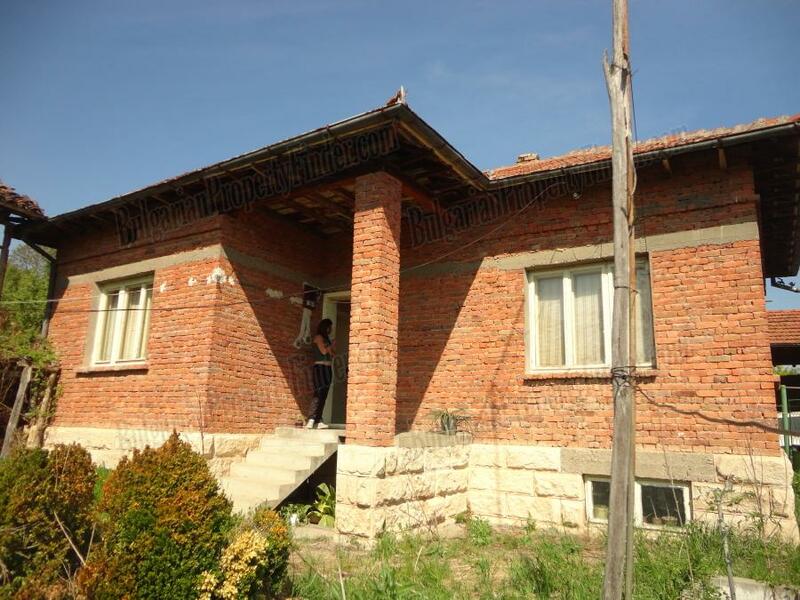 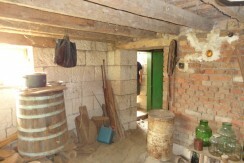 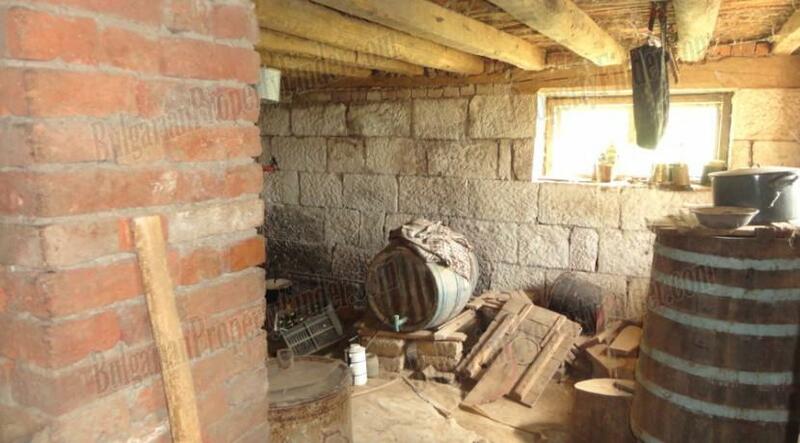 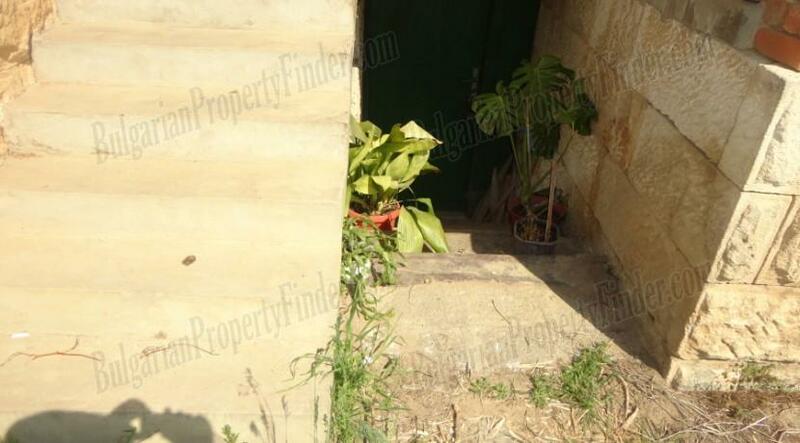 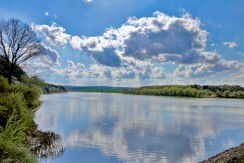 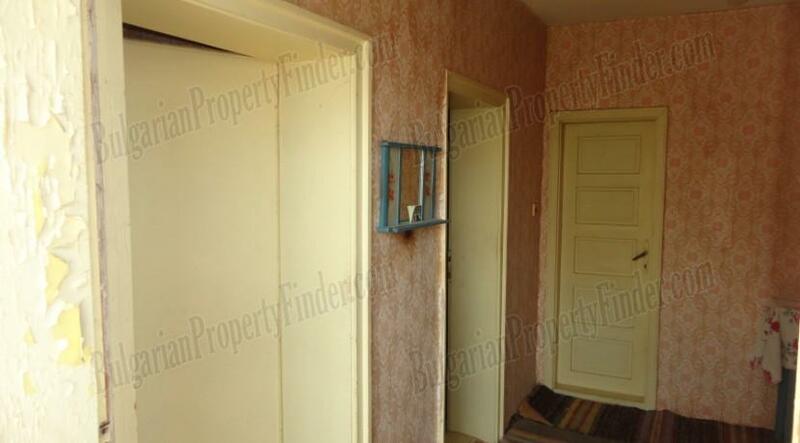 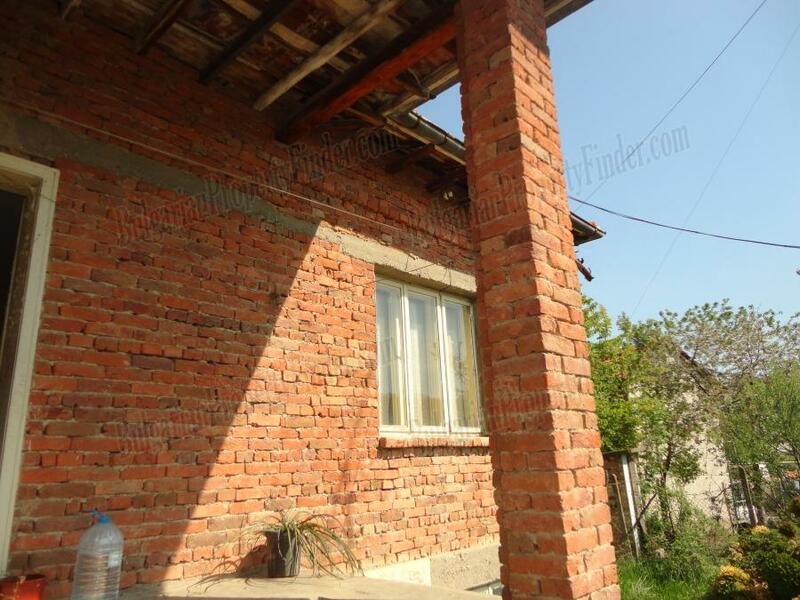 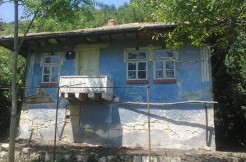 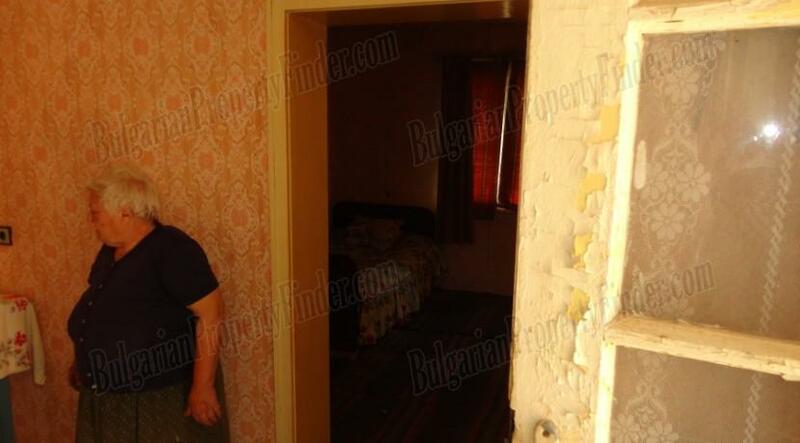 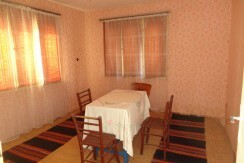 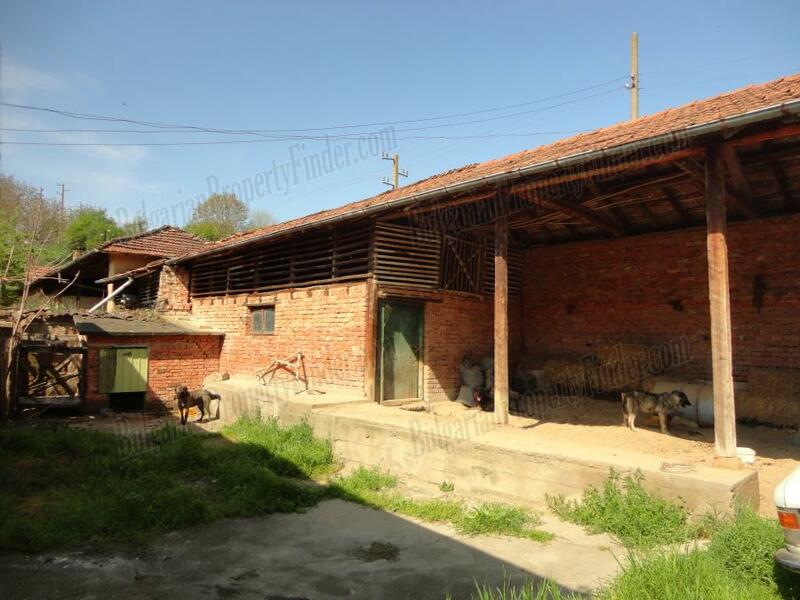 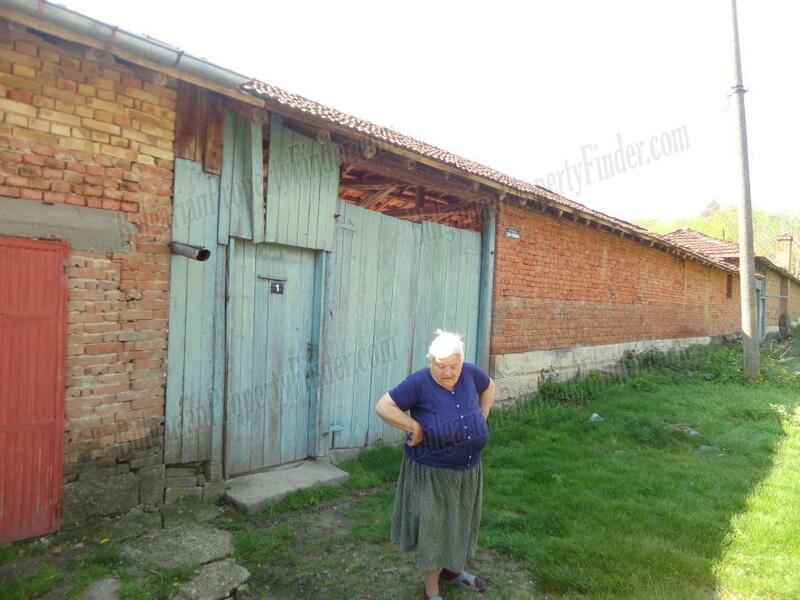 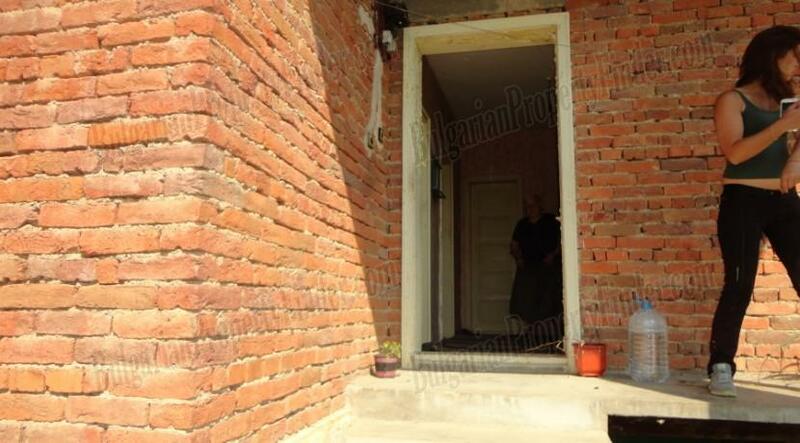 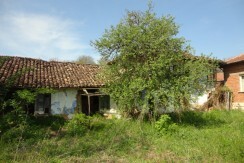 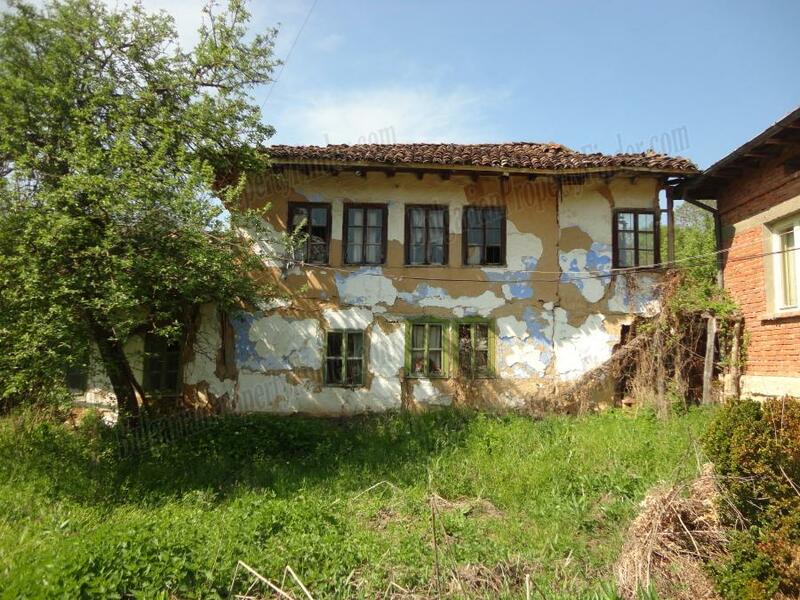 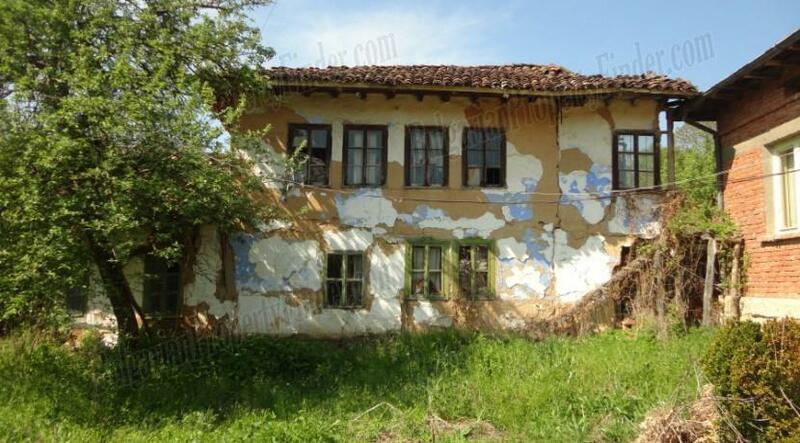 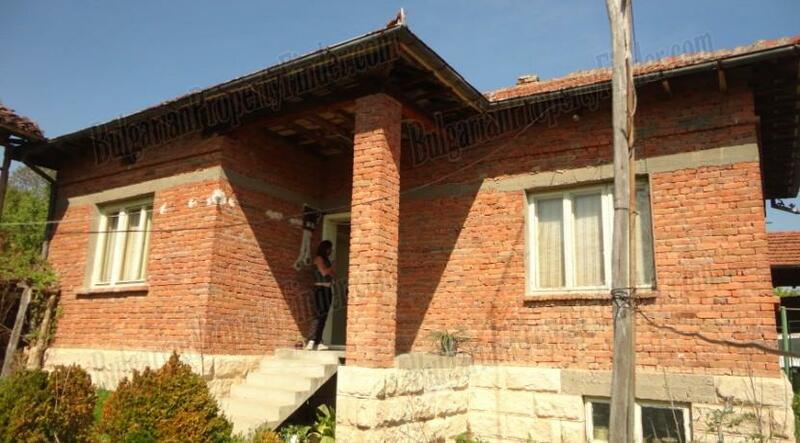 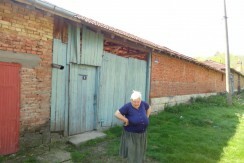 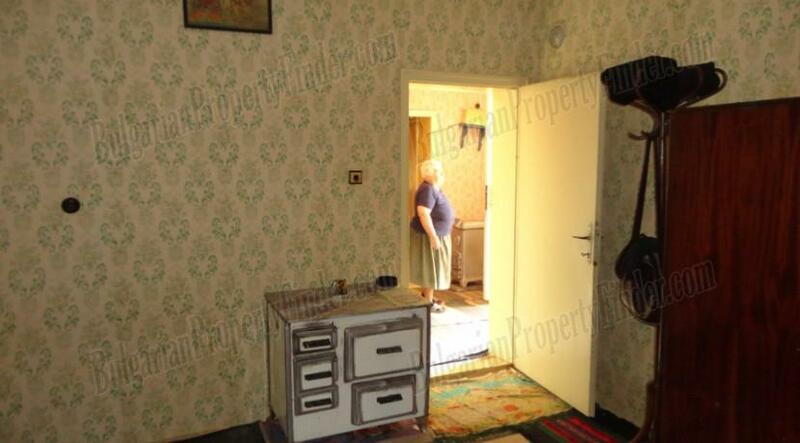 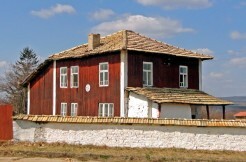 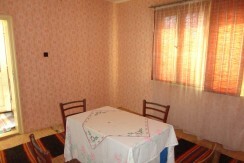 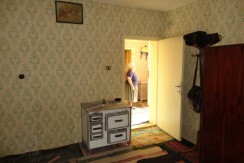 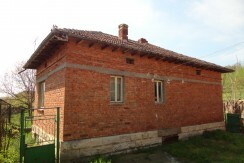 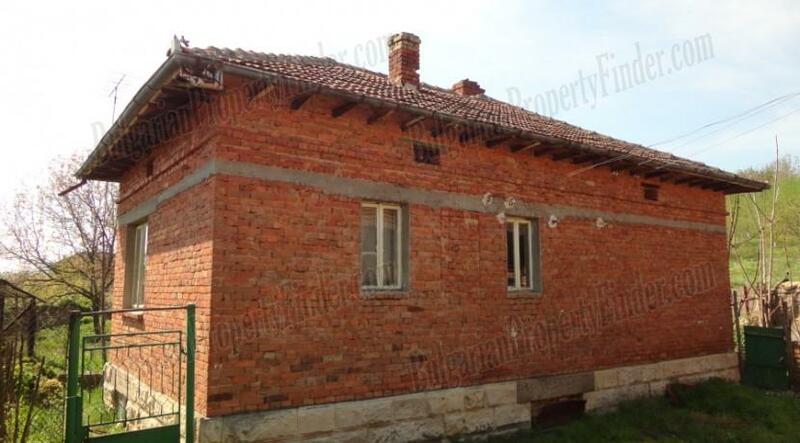 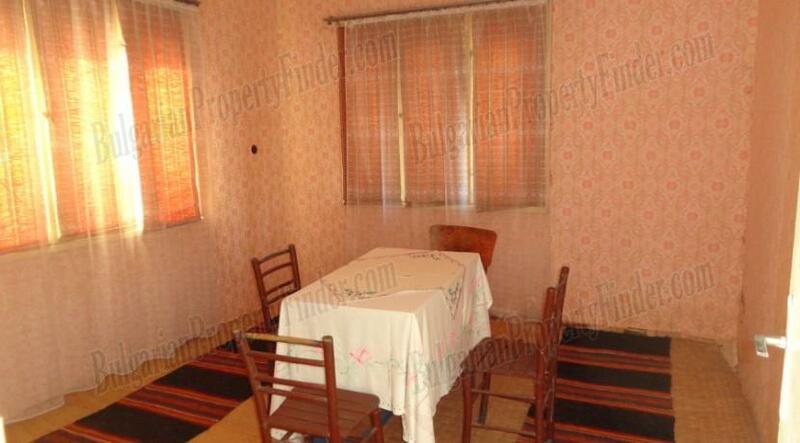 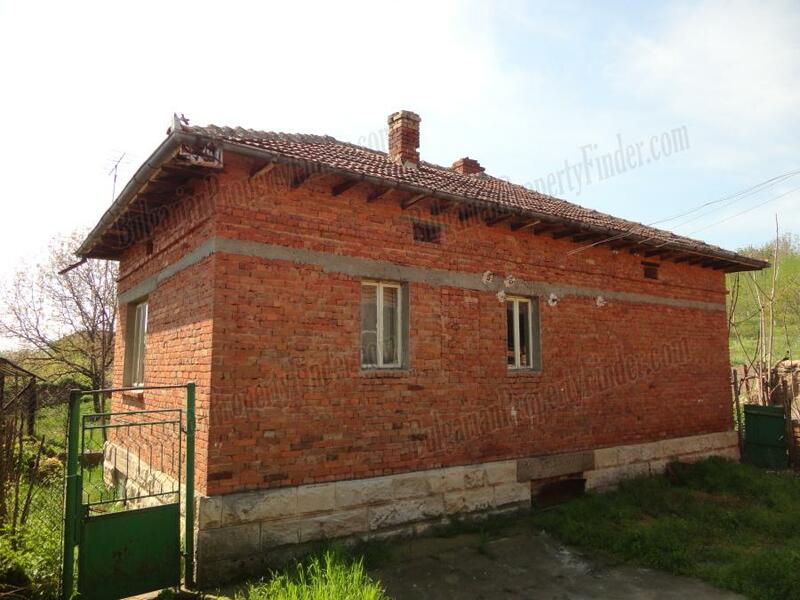 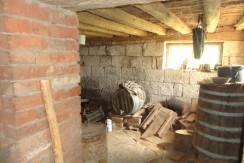 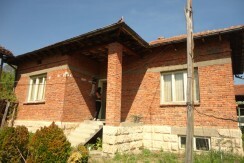 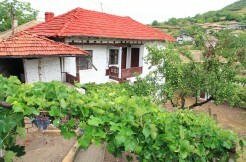 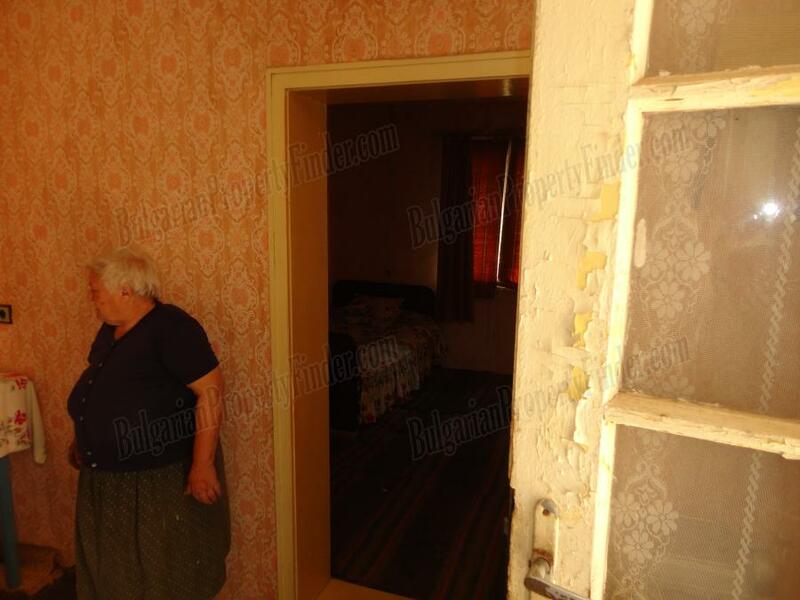 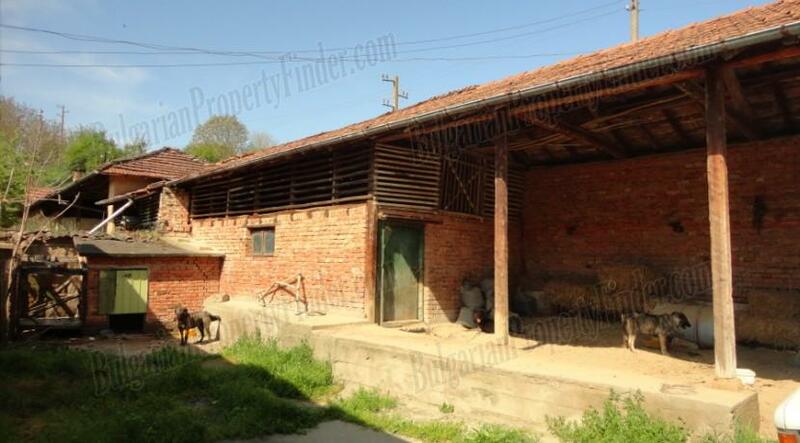 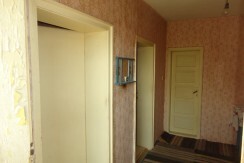 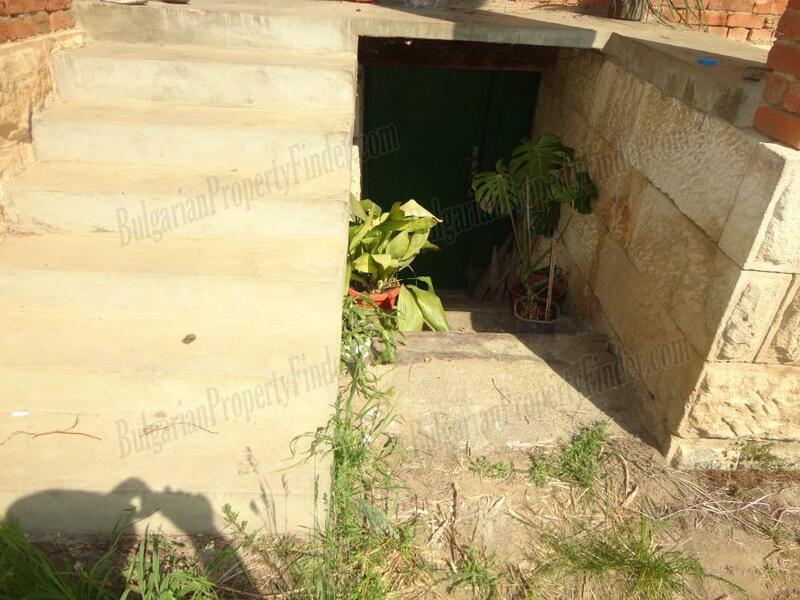 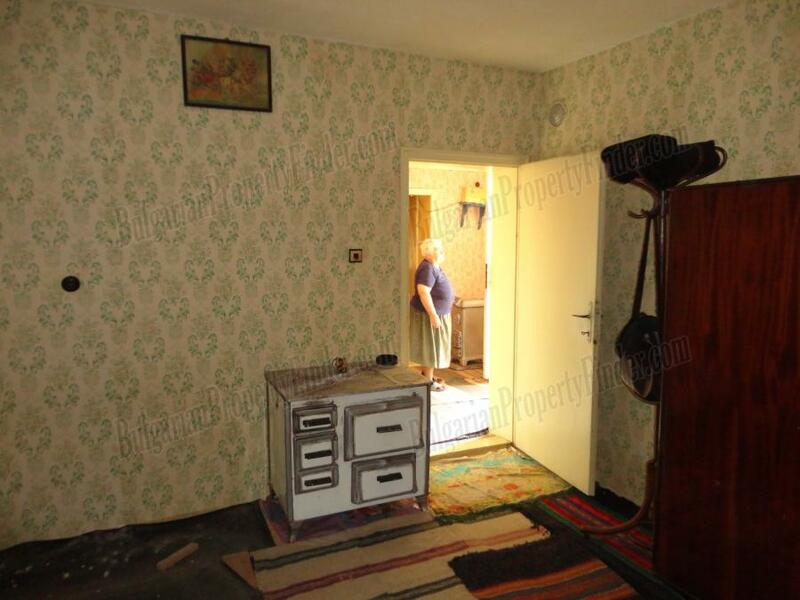 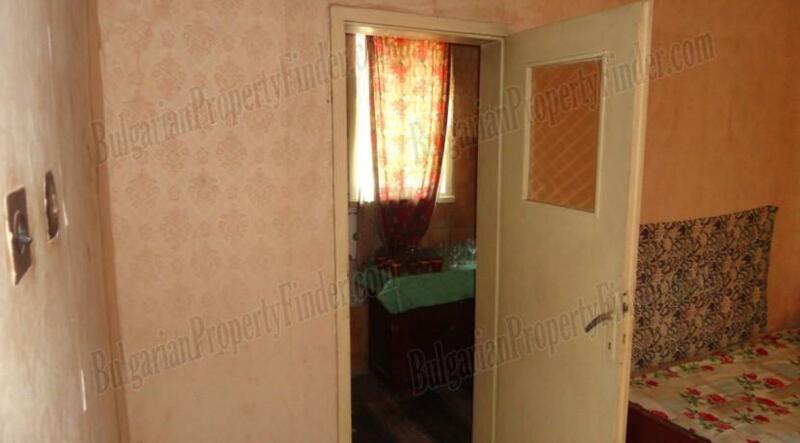 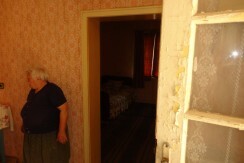 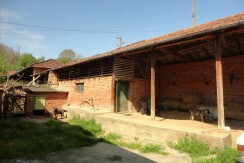 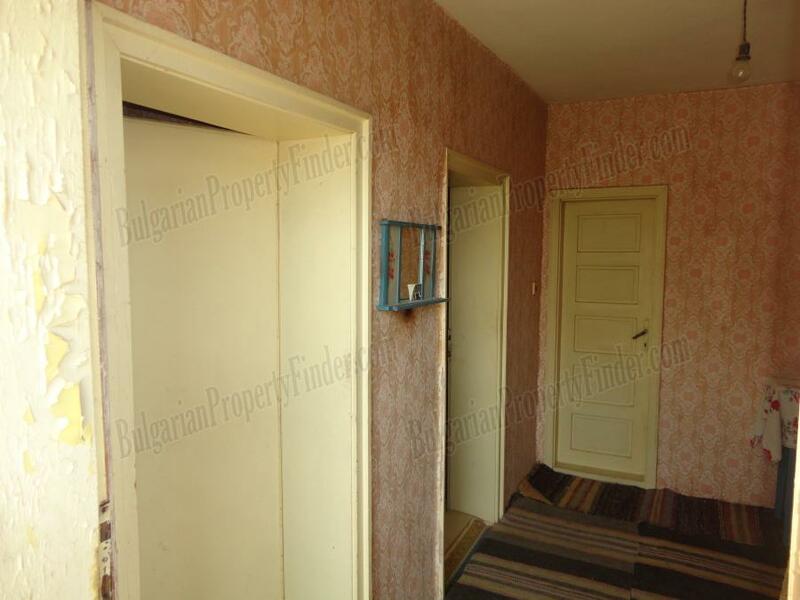 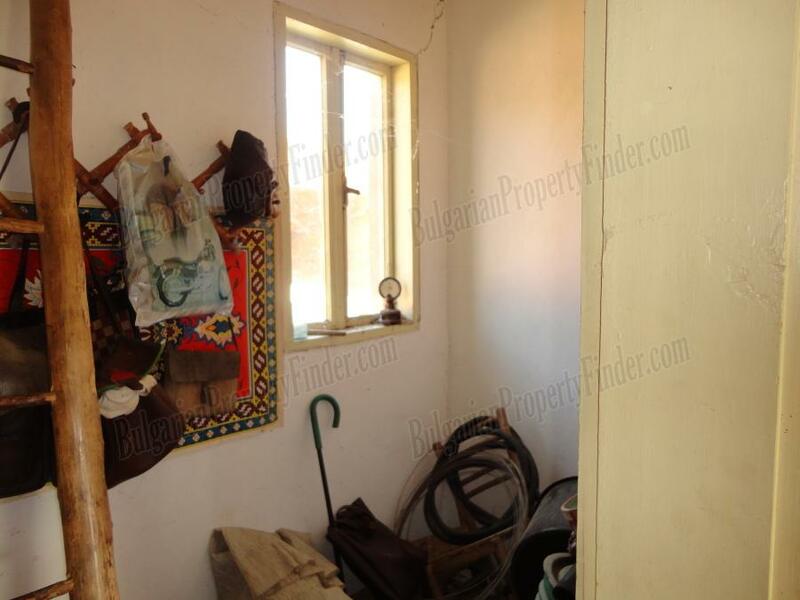 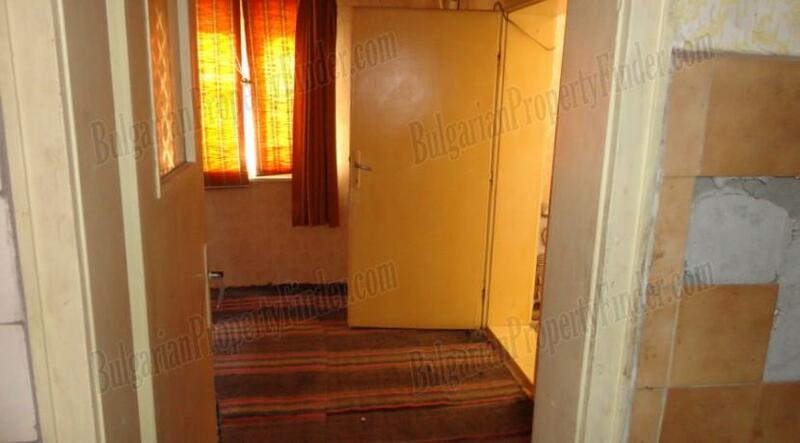 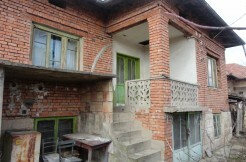 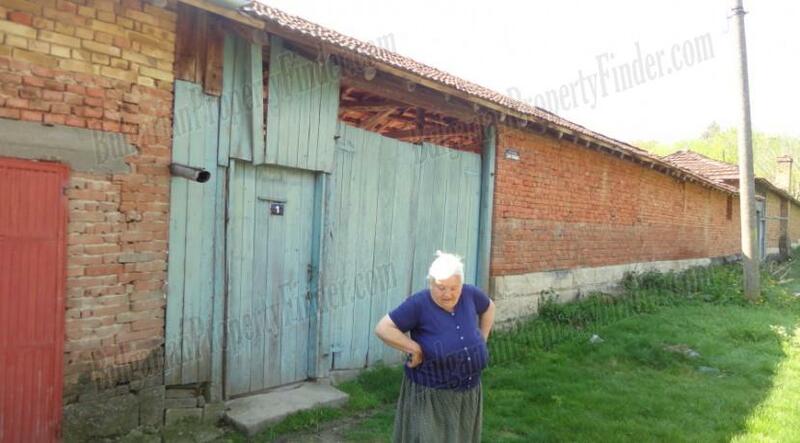 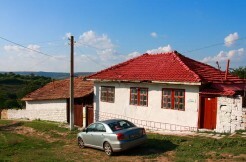 This property offers nice solid house and large plot of land only 40 km from city of Ruse our Bulgarian River Capital. 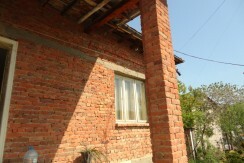 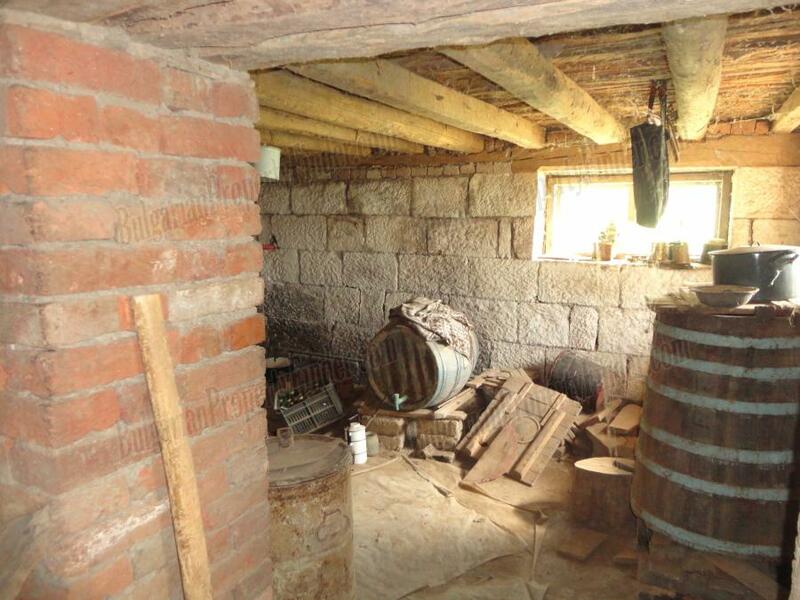 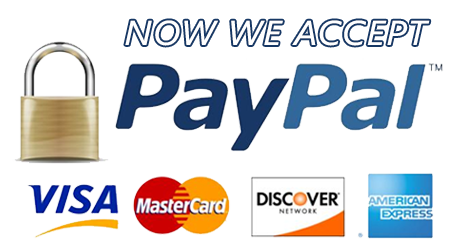 The house has solid stone foundation, double brick walls, solid reinforced concrete construction, and recently renovated roof. 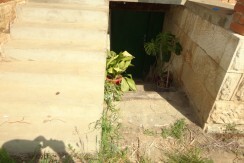 There is big basement under the entire house. 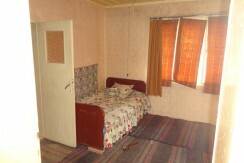 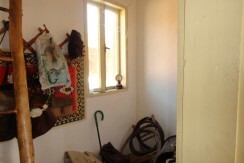 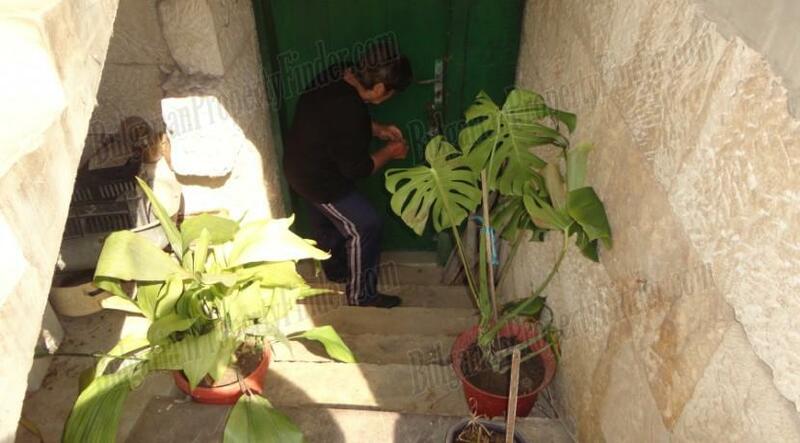 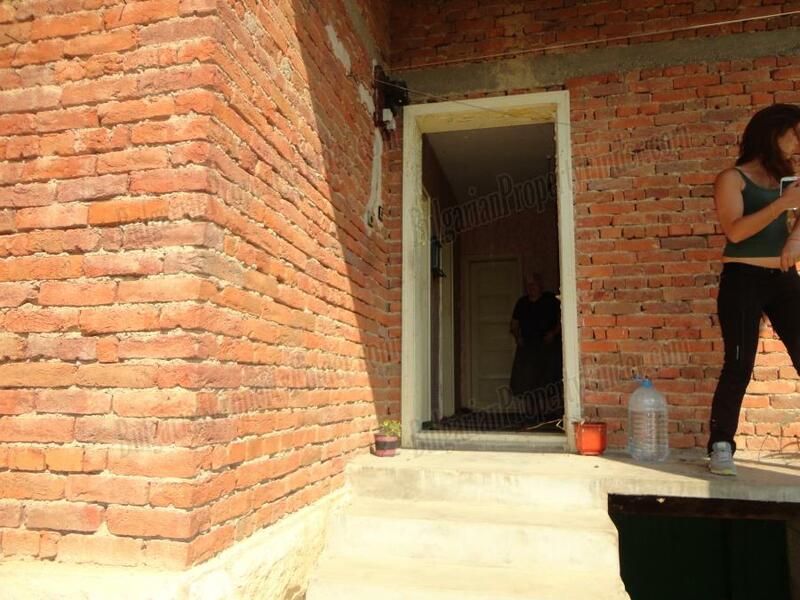 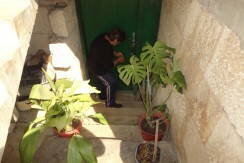 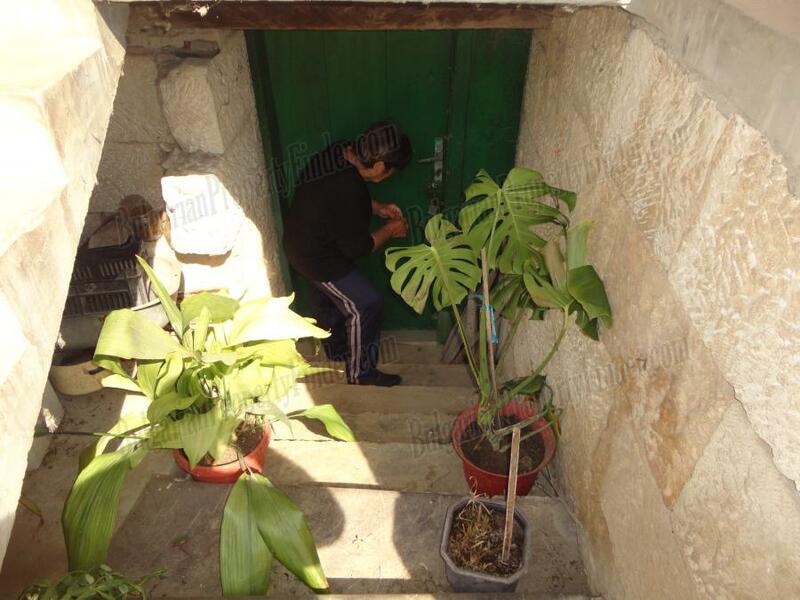 The first floor offers 3 rooms, corridor, cellar (perfect for fitting inner bathroom and toilet) and kitchen box. 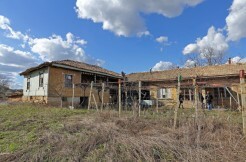 In the plot there are also big old house and farm buildings.